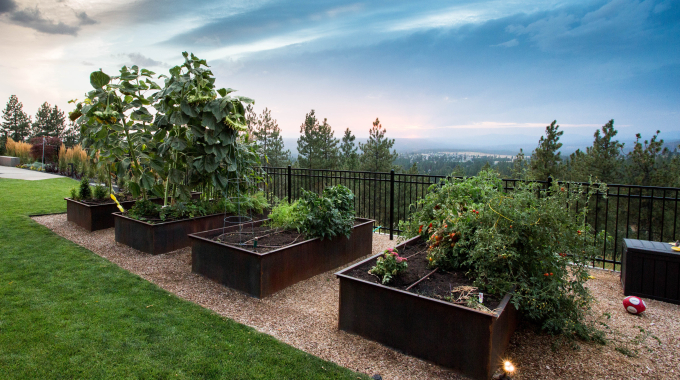 Why use raised garden beds? Have a project in mind? Coppercreek Landscaping would be happy to discuss it with you. Contact us today. © 2018 Coppercreek Landscaping, All Rights Reserved. Proudly serving the Spokane, Coeur d'Alene and Tri-Cities areas.